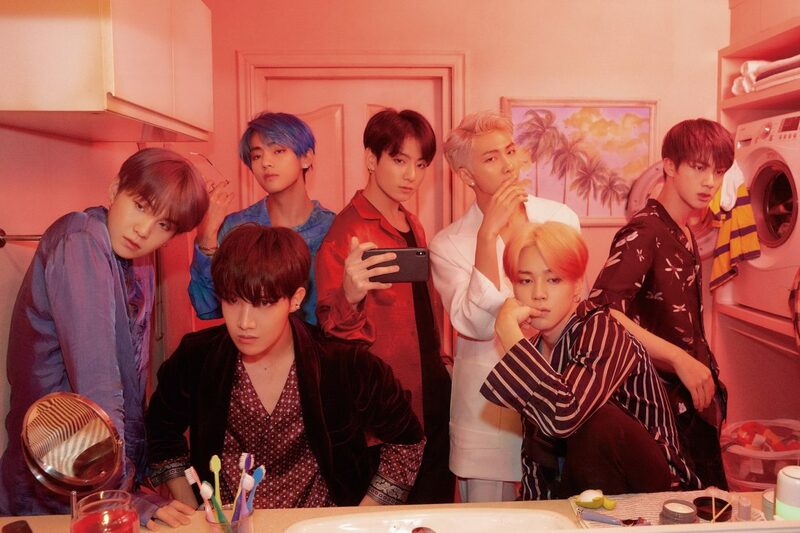 방탄소년단 (also known as BTS / Bangtan Boys / Bulletproof Scout / Beyond The Scene ) is seven member hip hop group under Big Hit Entertainment consisting of members Jin, SUGA, J-HOPE, Jungkook, Jimin, Rap Monster and V. The members are aged 17~21 (international age). The meaning of their group name Bulletproof Boy Scouts/Bangtan is “to block out the world’s bullets”, and their fanclub name A.R.M.Y stands for “Adorable Representative M.C for Youth”. The leader is Rap Monster, the main dancers are J-HOPE, Jungkook, and Jimin, the singers are Jungkook, Jimin, Jin, V, the rappers are J-HOPE, SUGA and Rap Monster, and the maknae is Jungkook. The group is known for having talented members, capable of composing, writing and performing their own music. 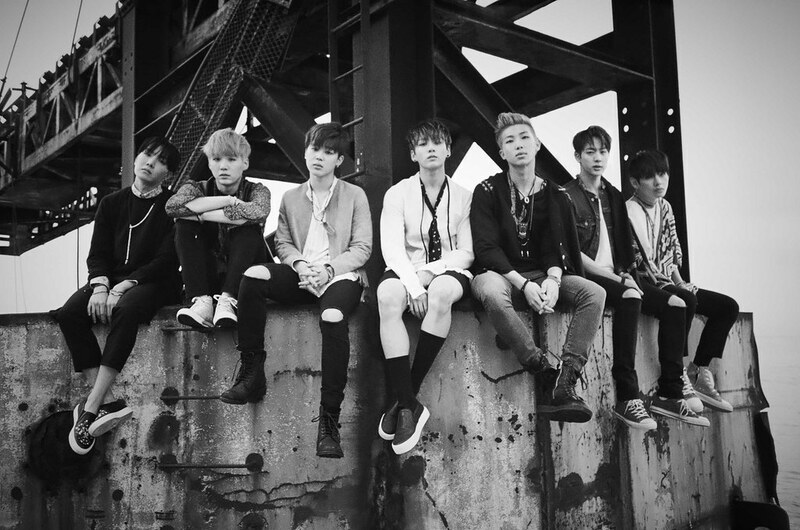 Most notably, Rap Monster, J-HOPE and SUGA have a each part in the making of Bangtan’s albums. Members for the group have been scouted for since 2010. Before joining, J-HOPE was active in the underground dancing scene, participating in various battles and competitions. Rap Monster and SUGA did the same, being active in the underground rapping scene. Before becoming trainees, they focused on their respective interests (dance, singing, acting, rapping), where they eventually passed auditions and ended up in the same group. The original lineup for Bangtan went through several changes before the final group of members was established in 2012. Half a year prior to debut, the boys began building their name and creating a relationship with fans through twitter, video blogs, fancafe posts, and by releasing various song covers via YouTube and SoundCloud. Bangtan officially debuted through their showcase on June 12th 2013 with their single album “2COOL4SKOOL.” They promoted ‘No More Dream’ and ‘We Are Bulletproof Pt.2’ on the various music shows . On September 11th 2013 they made their comeback with a 10 track mini-album called “O! RUL8 2?” with their title song ‘N.O’, as well as briefly doing ‘Satoori Rap’. They followed up on November 6th 2013 with ‘The Rise of Bangtan’ promotions. They starred in their own variety show called Rookie King, which premiered on September 3rd 2013 and lasted for 8 episodes. As 2013 came to an end, Bangtan attended and performed at various award shows, collecting their well-deserved Rookie of the Year awards. 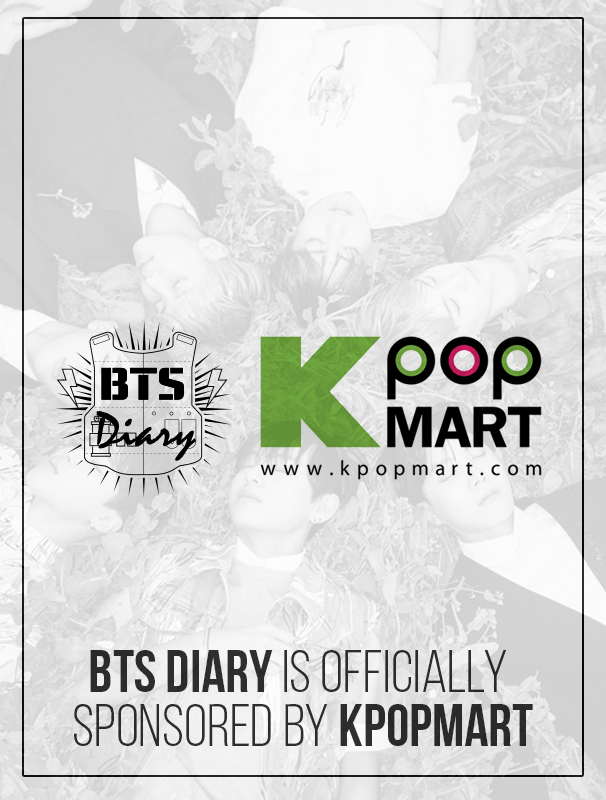 They started 2014 off rather quietly, but began February with exciting news for their fans by announcing their long-awaited comeback with their second mini-album “SKOOL LUV AFFAIR.” On February 11th 2014, Bangtan held a comeback Showcase that was streamed via YouTube and MelOn for fans who couldn’t attend. Bangtan is scheduled to begin their promotions for their new mini-album with their title song ‘상남자 (Boy in Luv)’ on February 12th. They are expected to lead the hip hop boom with their outstanding rapping and dancing skills. – 130912 1st Mini Album O!Rul8,2? Hi，do u guys know how many mv will be released for special album?